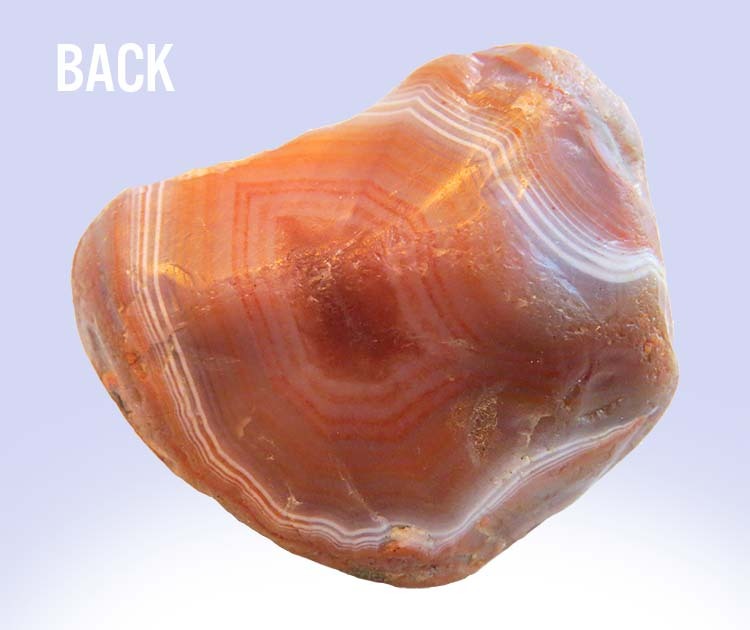 Face polished with a raw back. 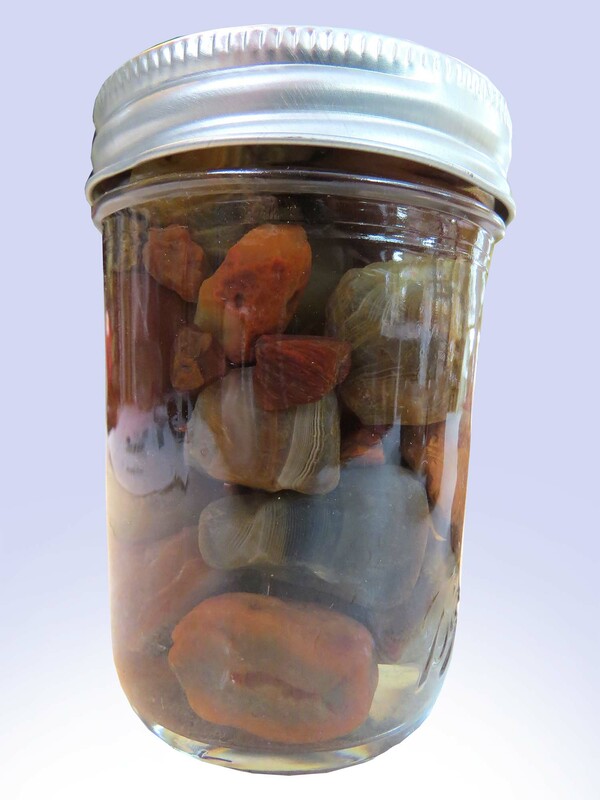 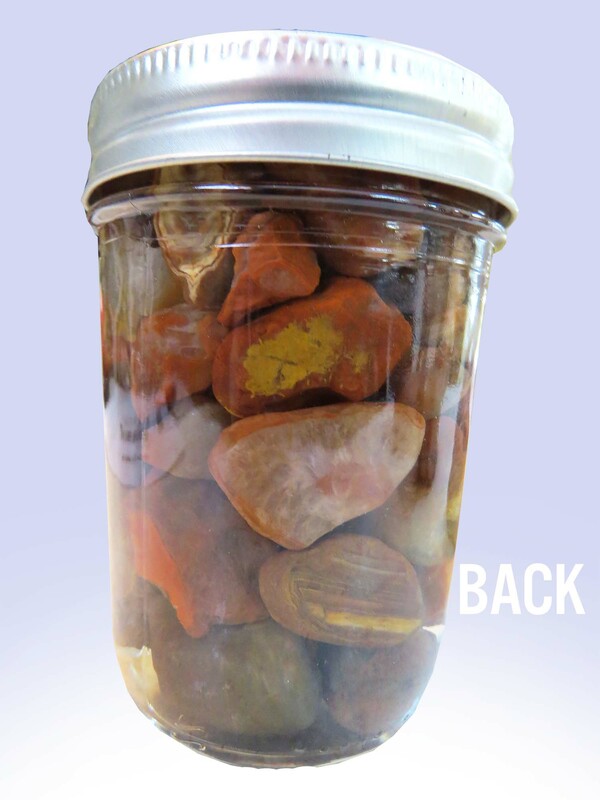 Big jar of raw lake superior agates in water! 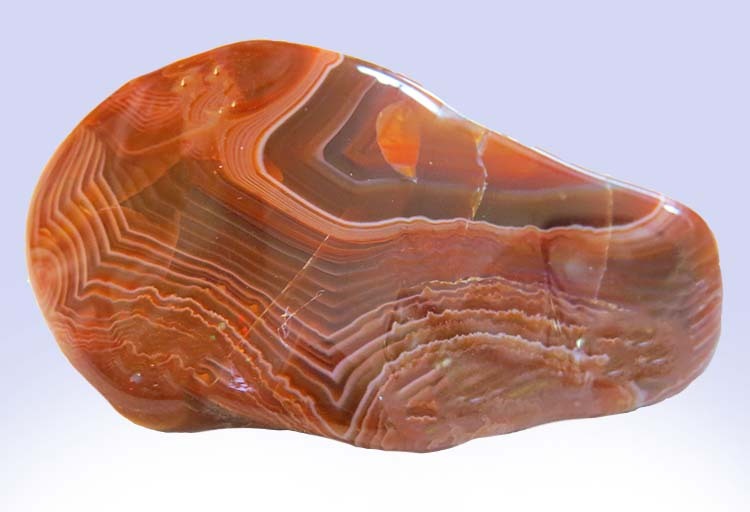 Great for tumbling or as a display piece! 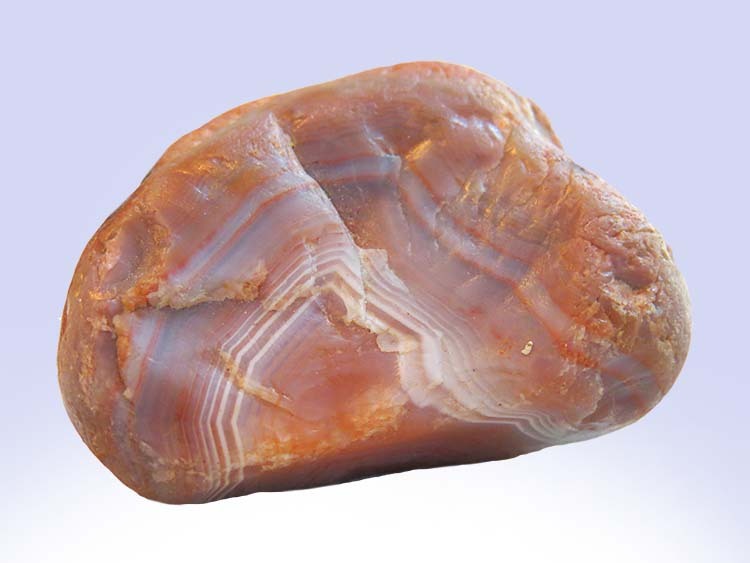 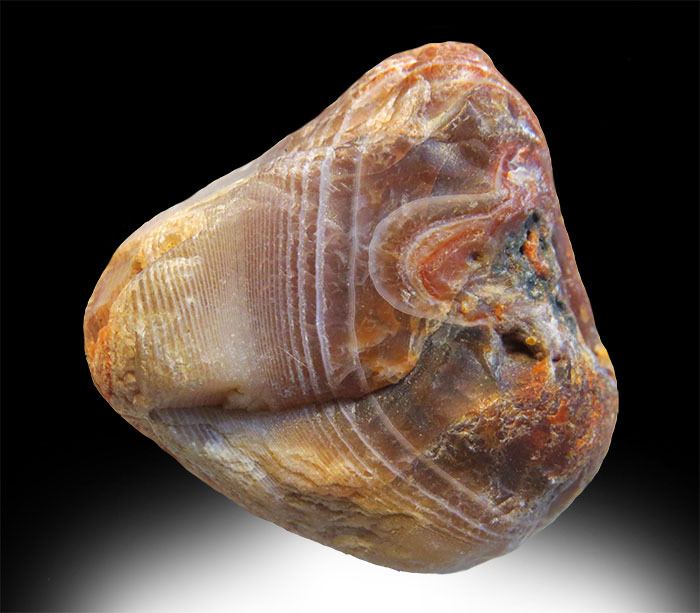 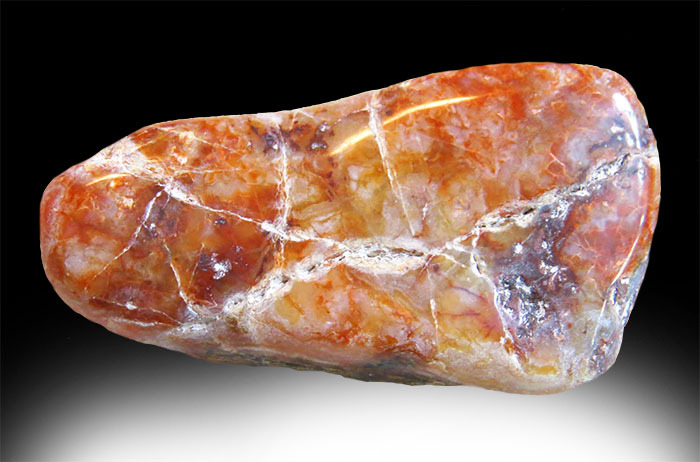 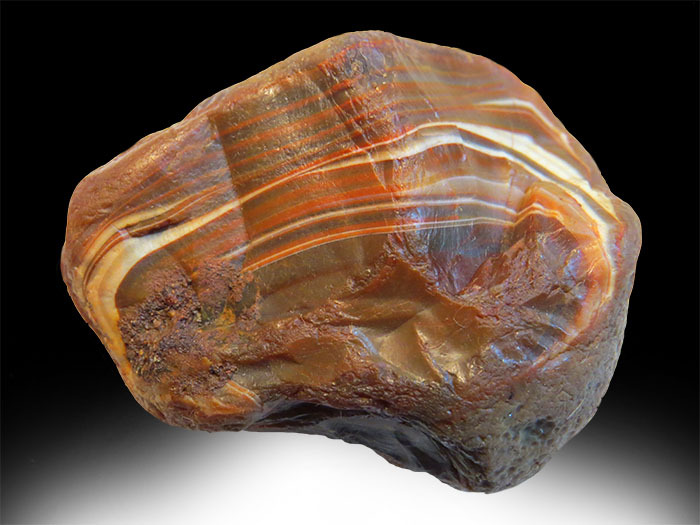 Polished Parallel Banded Agate or more commonly known as "Bacon Agate." 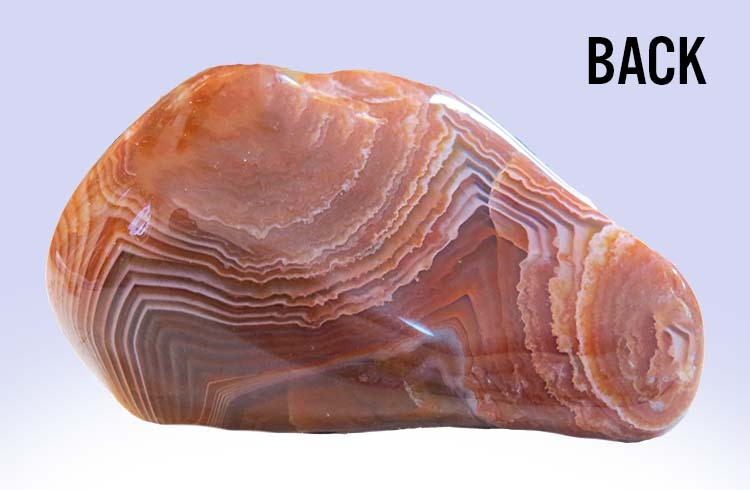 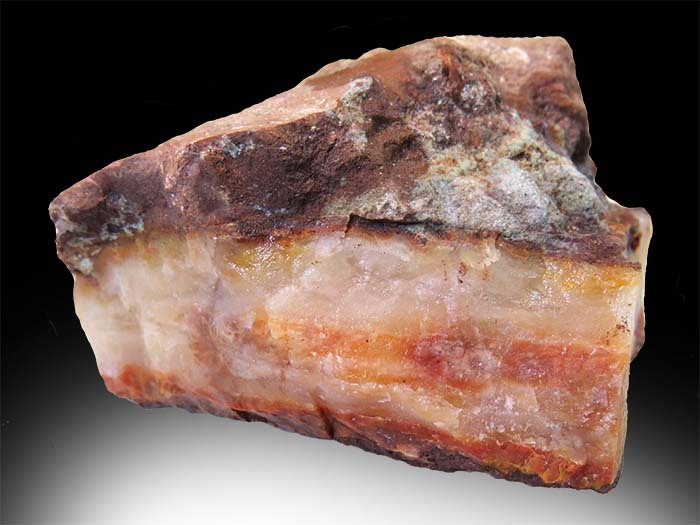 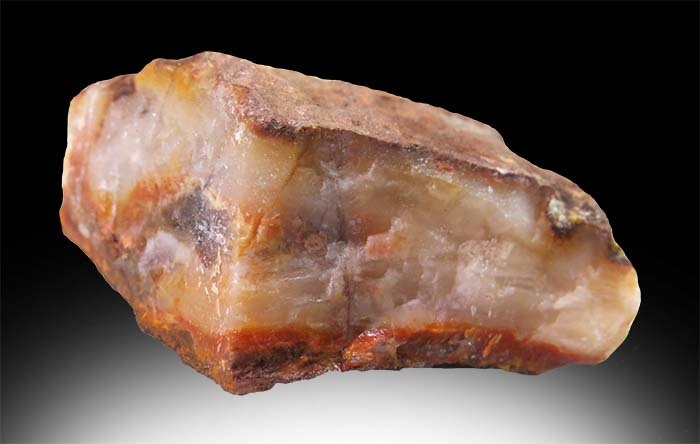 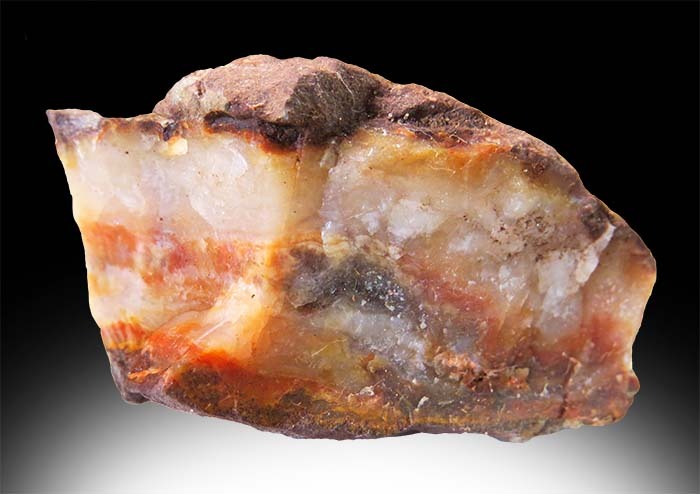 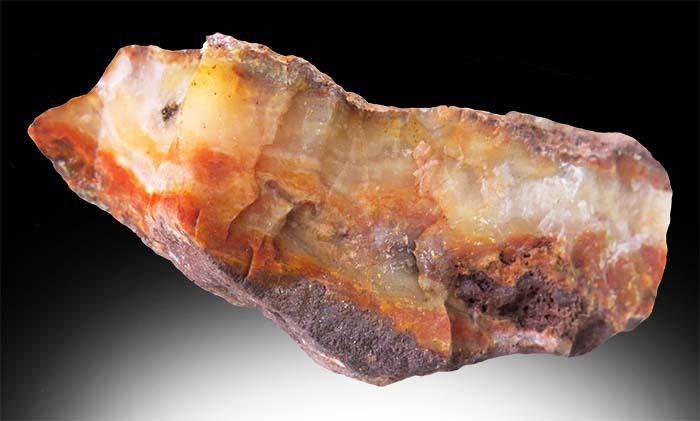 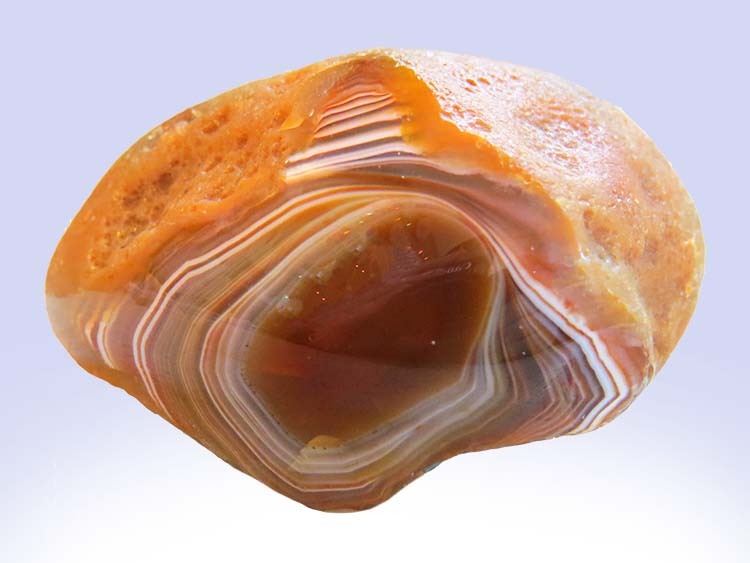 Raw Parallel Banded Agate or more commonly known as "Bacon Agate." 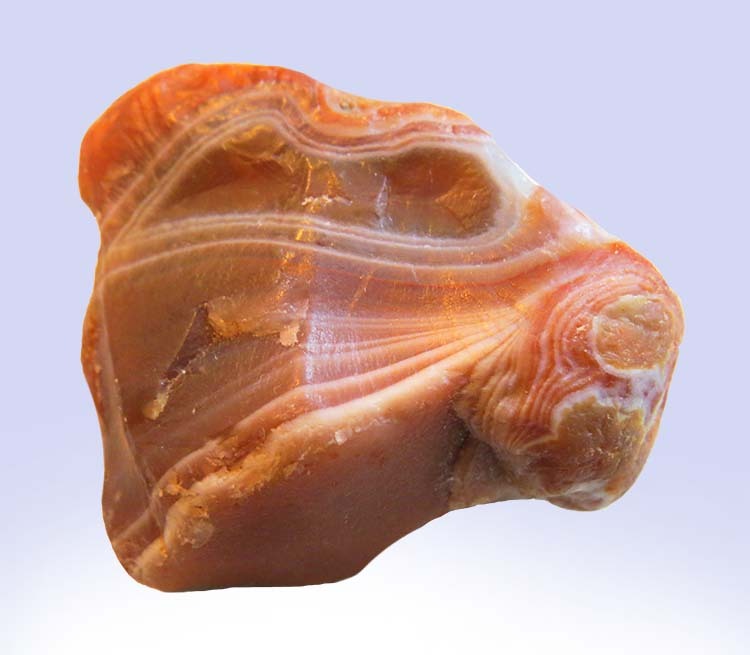 Wet with water to bring out the pattern.